ISO, CE, CMRI, BIS, Etc…. 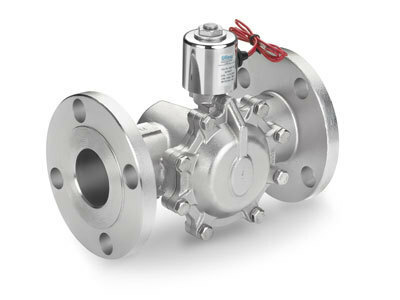 Established in 2012 at Rajkot (Gujarat, India), we “Uflow Automation” are a renowned manufacturer, exporter, wholesaler, trader and retailer of Diaphragm Valves, Solenoid Valves, Y Valves, Direct Acting Valves, etc. All our products are manufactured and marketed under the brand name "Uflow". These products are manufactured using superior quality raw material and latest technology at our well-established infrastructural unit. Our infrastructure is categorized into several sections to organize the entire work process in proper manner. These divided parts are operated under the strict supervision of our experts who ensures easy and systematic work process. Besides, our infrastructural unit is well-furnished with the modern tools and machinery that help us in manufacturing the products in compliance with the set industrial quality standards.